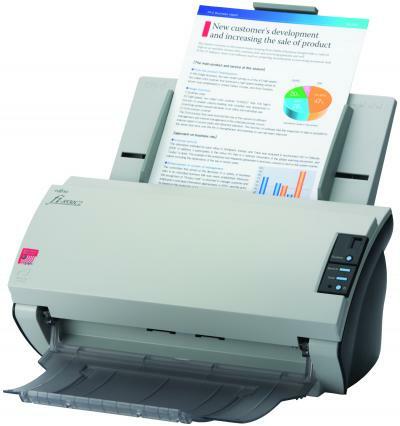 Fujitsu offers the most comprehensive range of document scanners available on the market today. 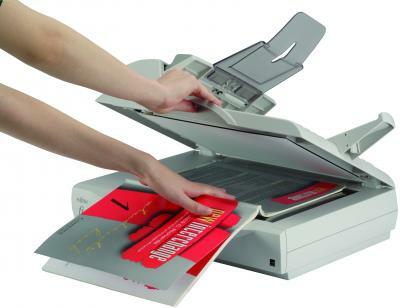 Manufactured to the highest quality standards, Fujitsu scanners have an excellent reputation for reliability. 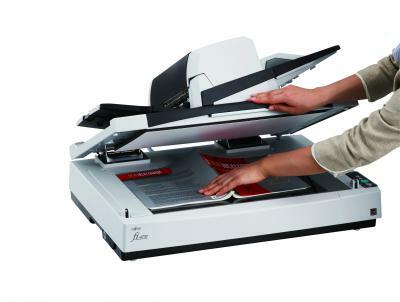 According to independent research, Fujitsu sells more document scanners across Europe than all of our rivals added together. 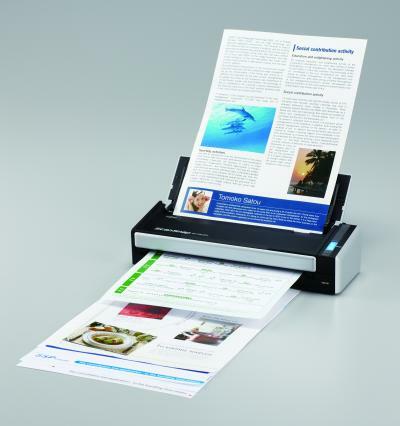 Sheet fed, full 24 bit colour, duplex desktop scanner with scan-to-process capabilities, one-button scanning, exceptional performance and advanced administration tools. 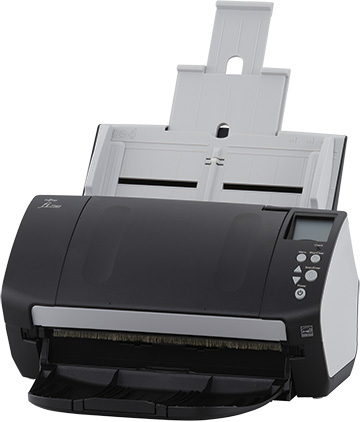 The fi-6130Z scans at 40ppm / 80 ipm and delivers high workgroup productivity of up to 4,000 A4 documents per day. 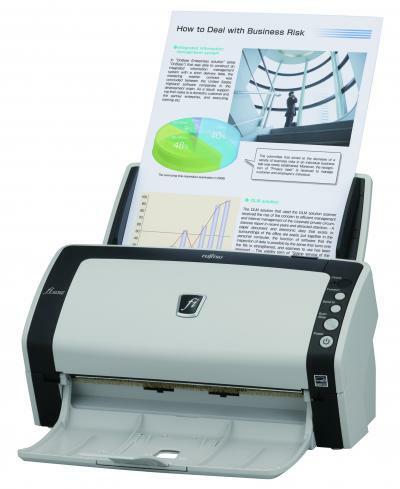 High-speed sheet-fed, full 24 bit colour, duplex desktop scanner with scan-to-process capabilities, one-button scanning, exceptional performance and advanced administration tools. 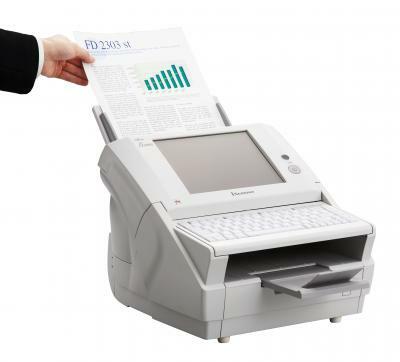 The fi-6140Z scans at 60ppm / 120ipm in full 24 bit colour and delivers high workgroup productivity of up to 6,000 A4 documents per day. 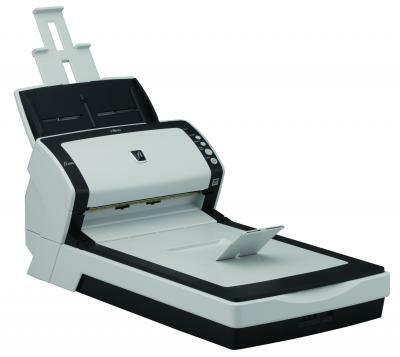 Featuring a flatbed as well as 50-sheet automatic document feeder, the fi-6230Z is a full 24 bit colour, duplex desktop scanner offering exceptional performance, scan-to-process, one-button scanning, and advanced administration tools. 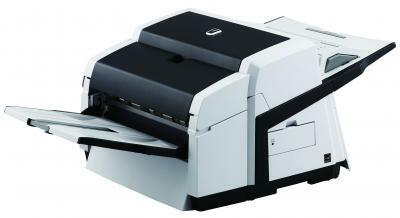 The fi-6230Z scans at 40ppm / 80 ipm and delivers high workgroup productivity of up to 4.000 A4 documents per day. 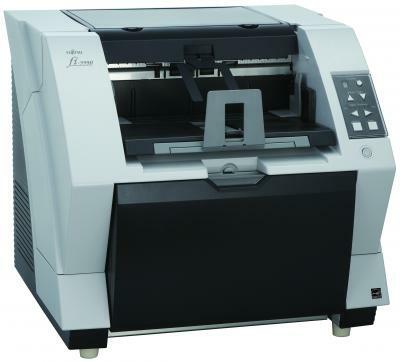 Featuring a flatbed as well as 50-sheet automatic document feeder, the fi-6240Z is a high-speed, full 24 bit colour, duplex desktop scanner with scan-to-process capabilities, one-button scanning, exceptional performance and advanced administration tools. 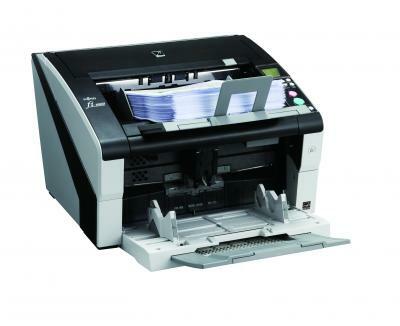 The fi-6240Z scans at 60ppm / 120ipm in full 24 bit colour and delivers high workgroup productivity of up to 6000 A4 documents per day. 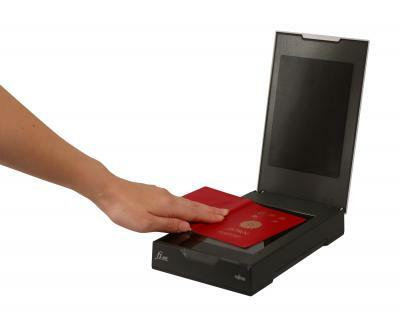 Ideal counter top scanner for use in public offices, for scanning Passports, Driver’s licenses, Social security cards, Insurance cards and Credit cards (optical only). 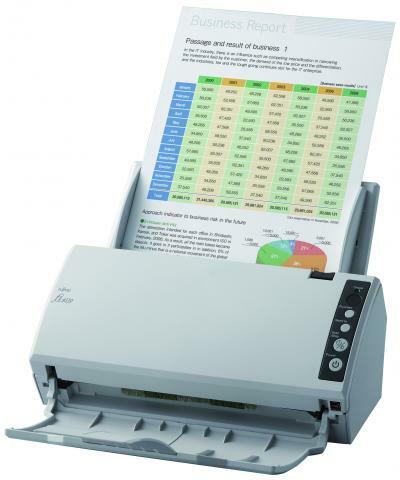 The Fujitsu fi-6110 introduces professional scanning functionality to the desktop of small and mid sized companies. 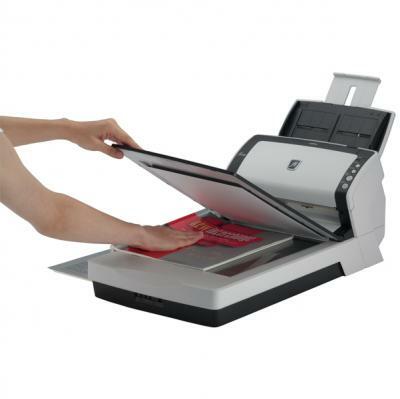 In addition to high resolution scanning of up to 600 dpi the fi-5015 also boasts high scanning speeds of 15 ppm in mono (at 200 dpi) and 15 ppm in colour (at 150 dpi) using the automatic document feeder. 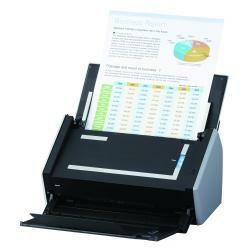 Workgroup A3 capable scanner with 100 sheet capacity ADF and foldaway output tray. 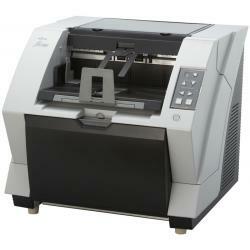 The fi-6770 is a high cost performance scanner that is capable of digitizing documents at impressive speeds. 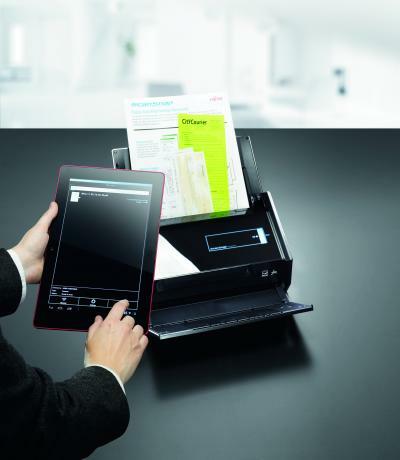 The easy to use scanner for sharing documents in today’s multi-location, global environment. 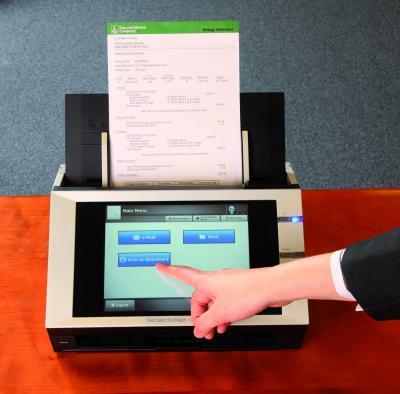 The fi-6010N is an evolutionary document capture solution that combines the intuitive, easy installation of a desktop scanner with the productivity of a network scanner. 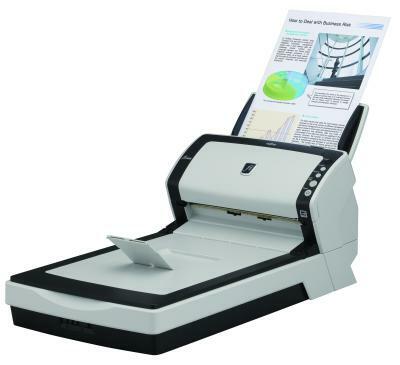 The fi-6750S is a simplex ADF entry model scanner that is intended to meet the needs of the cost conscious end-user. 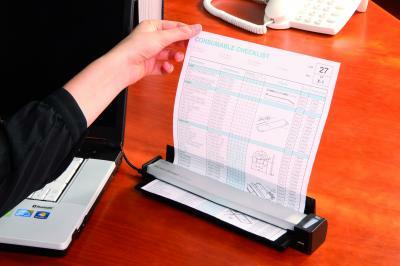 It is ideal for cost sensitive companies and offices that primarily scan one sided documents. 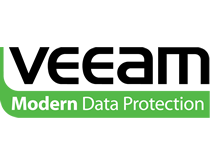 From pure scanning speed, to ease of use for user operation or a full suite of software productivity tools, the fi-6800 is the ideal solution for a wide range of Production Scanning applications. 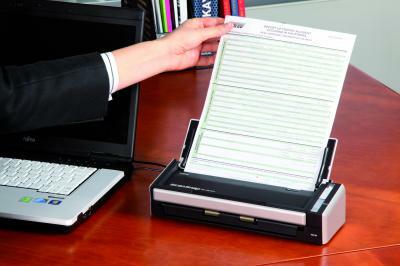 The fi-7180 is one of the first desktop scanners in the world to offer paper protection by detecting irregular noise. 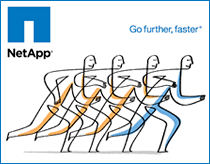 The ScanSnap S1100 is a truly portable, compact, easy to use device perfectly suited for use in the office, at home or out and about. 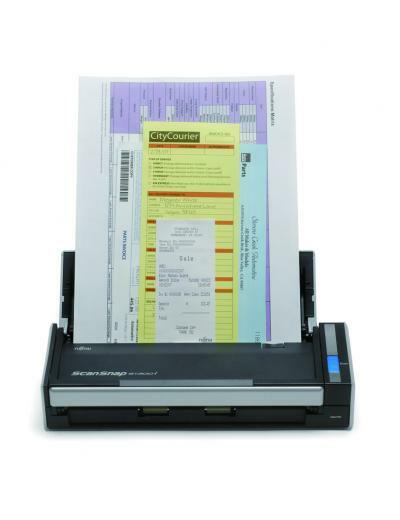 Deluxe version of the portable ScanSnap S1100 includes the personal information management application, Rack2-Filer, giving user all the tools to be productive and paperless… in the office, at home or out and about. 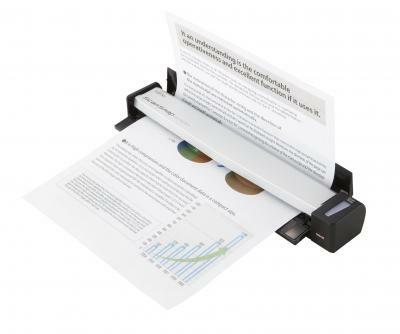 The portable ScanSnap S1300i provides Windows and Mac users the tools to be productive and paperless…anywhere – anytime. 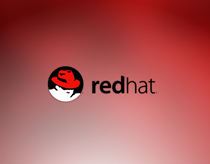 A product package of Fujitsu’s latest one button scanning solution, ScanSnap S1300 and Rack2-Filer’s digital file organising system. 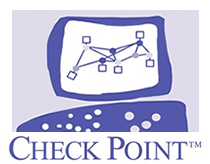 A complete document scanning solution for PC, Mac and mobile. 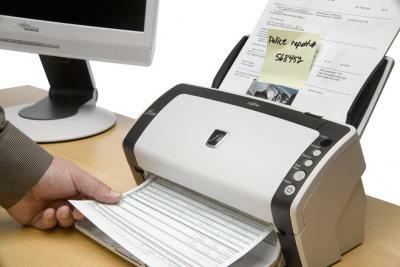 Simply press one scanner button to convert colour or mono multi page, double sided documents into digital PDF files you can file, organise, share, email and access anywhere. 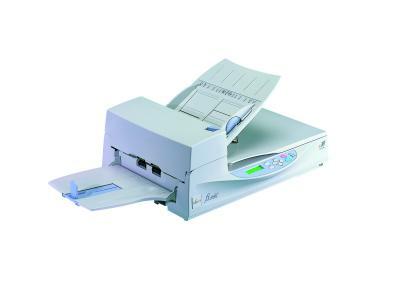 The easy-to-use and install ScanSnap N1800 is the first network scanner to offer cloud linking functions as well as enabling users to email, save and print scanned documents through a network. 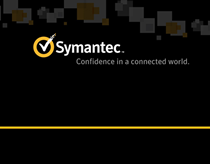 Increase Production efficiency with advanced scanning intelligence and processing speed with the fi-6770A. 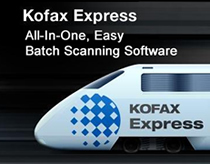 The fi-6670A is a high-end high-speed real-time image processing function armed duplex ADF scanner that comes loaded with the industry’s leading image processing Kofax VirtualReScan (VRS) software and Kofax image processing board. 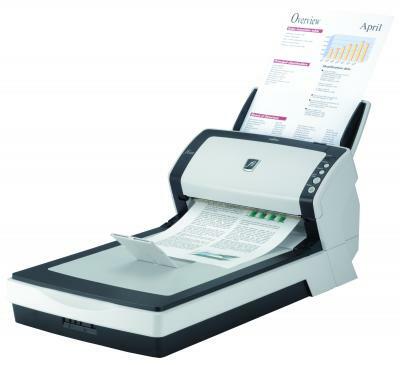 Sheet fed, full 24 bit colour, duplex scanner with a recommended daily duty cycle of up to 2000 A4 documents per day and the ability to scan at 40ppm / 80 ipm in mono or 30ipm / 60 ipm in full 24 bit colour. 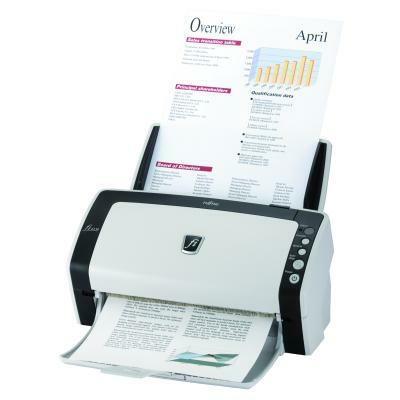 Sheet fed, full 24 bit colour, duplex scanner with a recommended daily duty cycle of up to 6000 A4 documents per day and the ability to scan at 60ppm / 120 ipm in mono or 40ipm / 80 ipm in full 24 bit colour. 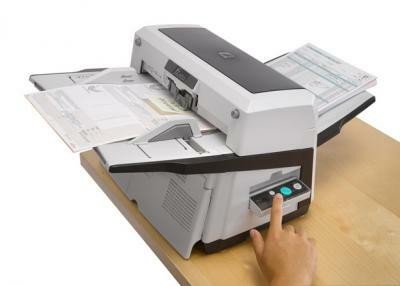 Sheet fed, full 24 bit colour, duplex scanner with a recommended daily duty cycle of up to 2000 A4 documents per day and the ability to scan at 40 ppm / 80 ipm in mono or 30ipm / 60 ipm in full 24 bit colour. 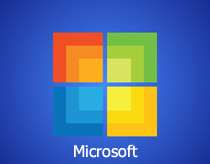 A complete desktop solution, simply press one scanner button to convert colour or mono multi page, double sided documents into digital PDF files which you can file, organise, share and email. 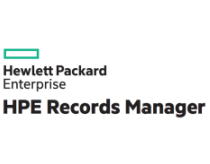 Sheet fed and flatbed, full 24 bit colour, duplex scanner with a recommended daily duty cycle of up to 6000 A4 documents per day and the ability to scan at 60ppm / 120 ipm in mono or 40ppm / 80 ipm in full 24 bit colour. 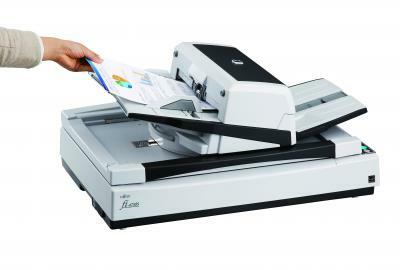 The fi-4340C image scanner with SCSI-2 and USB2.0 interface expands the market for production scanning. 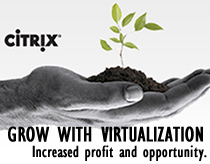 These features will ensure Fujitsu’s customers’ productivity well into the future. 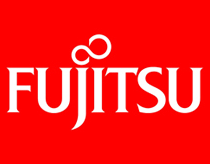 Fujitsu’s fi-5900C production scanner is developed to meet the highest industry demands of image quality, paper handling and throughput. A complete portable/desktop solution for PC and Mac: simply press one scanner button to convert colour or mono multi page, double sided documents into digital PDF files which you can file, organise, share and email. 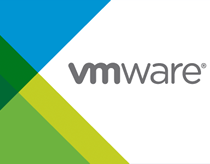 A complete desktop solution for MAC. 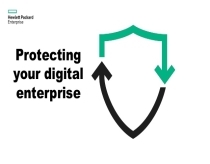 Simply press one scanner button to convert colour or mono, multi page, double sided documents into digital PDF files which you can file, organise, share and email with ease.